Pain, Stiffness or selling in joints? At Blue Terra Clinic, we provide consultation with Ayurvedic doctors who have significant experience of serving patients. We provide Ayurvedic treatments for all kinds of lifestyle disorders like Pain, Stress, Diabetes, Kidney Stone, Digestion problems etc. 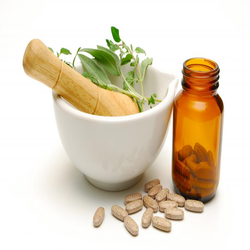 All Ayurvedic Treatments are delivered through Ayurvedic Therapies and medicines that are thoroughly tested and time proven. All Ayurvedic Therapies are provided by trained and experienced therapists under the supervision of Ayurvedic consultants.